A Lifestyle blog and news alternative. 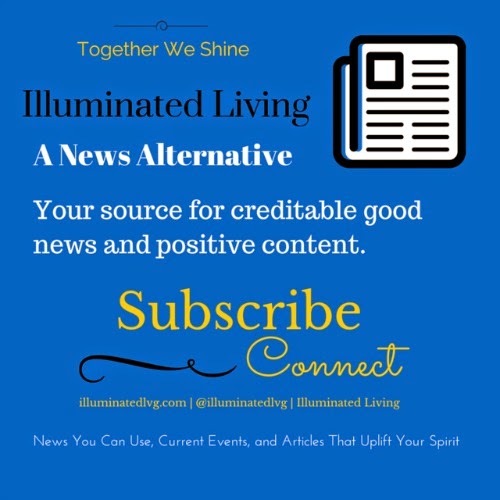 Sharing good news you can use, current events, and articles that uplift the spirit. Daily Affirmation | "When I feel good, I exercise. When I exercise, I feel good." 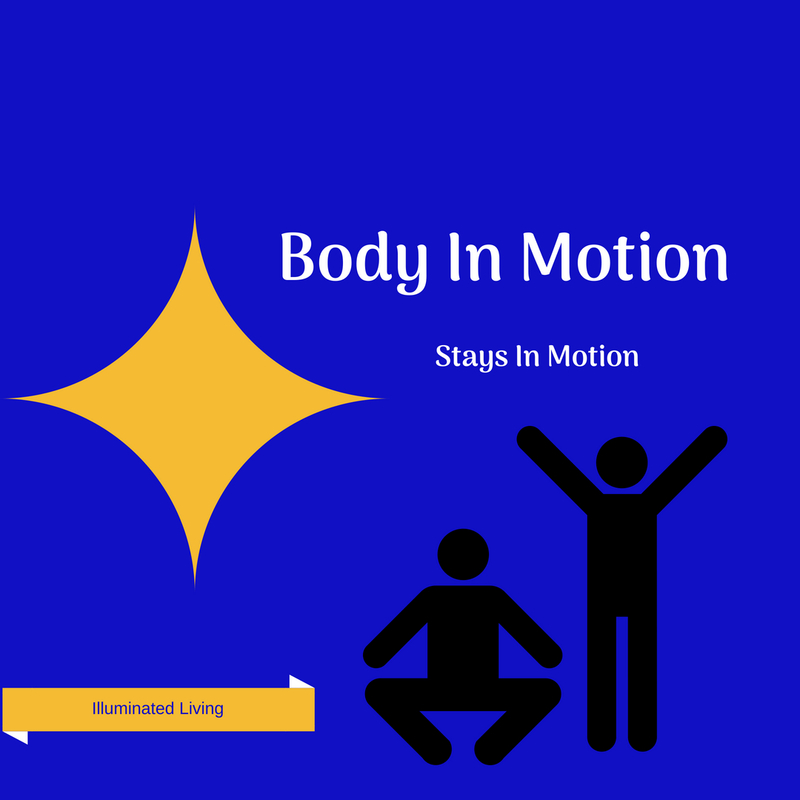 Living an active life is important to staying healthy. Staying active helps reduce your risk of conditions like heart disease, diabetes, and stroke. Exercise has also been linked to improved mental health and cognitive function. What are you doing today for your mind and body today? All Content by Illuminated Living is licensed under a Creative Commons Attribution-NonCommercial-NoDerivs 3.0 Unported License. Based on a work at www.Illuminatedlvg.com. Permissions beyond the scope of this license may be available at www.Illuminatedlvg.com.